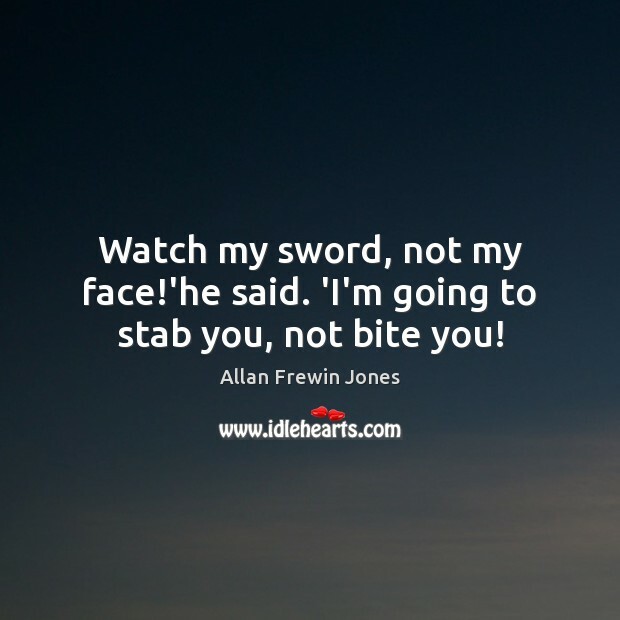 Enjoy the best inspirational, motivational, positive, funny and famous quotes by Allan Frewin Jones. Use words and picture quotations to push forward and inspire you keep going in life! Watch my sword, not my face! 'he said. 'I'm going to stab you, not bite you! 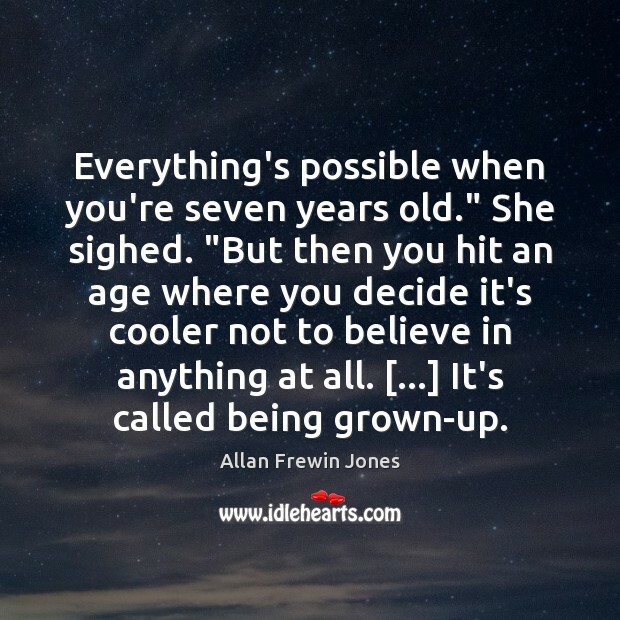 Everything's possible when you're seven years old." She sighed. "But then you hit an age where you decide it's cooler not to believe in anything at all. [...] It's called being grown-up. 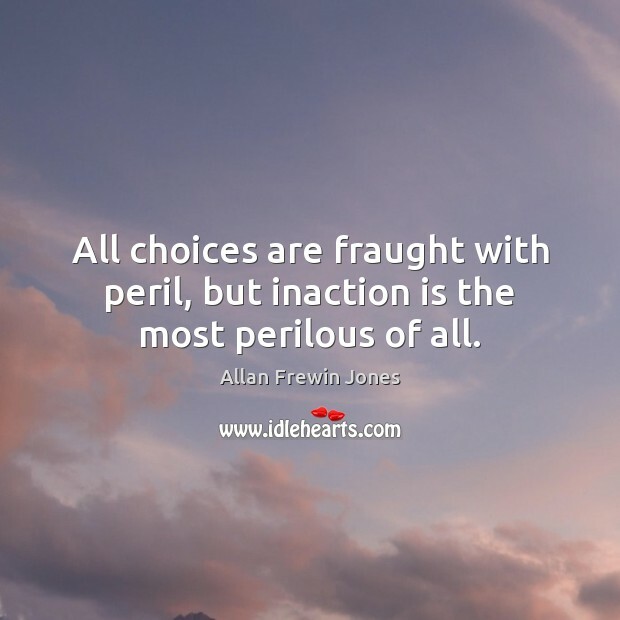 All choices are fraught with peril, but inaction is the most perilous of all.